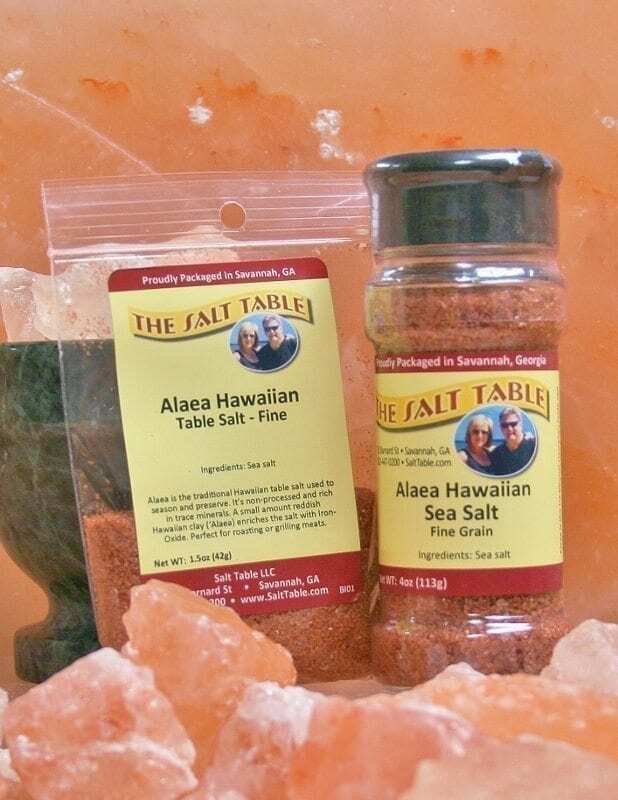 Also called Alaea, this Salt is the traditional Hawaiian table salt used to season and preserve. Alaea Hawaiian Sea Salt is non-processed and rich in trace minerals, all of which are found in sea water. A small amount of harvested reddish Hawaiian clay (Alaea) enriches the Salt with Iron-Oxide. 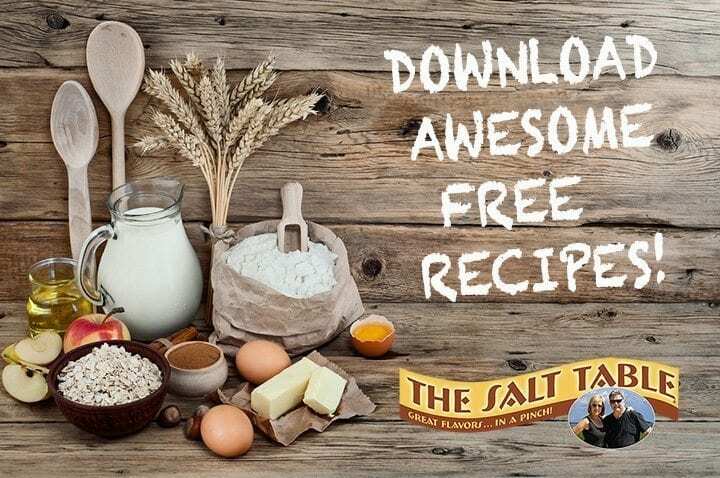 Savor a unique and pleasant flavor while roasting or grilling meats. It is the traditional and authentic seasoning for native Hawaiian dishes such as Kailua Pig, Hawaiian Jerky and Poke. Ingredients: All natural sea salt, Product of Hawaii.